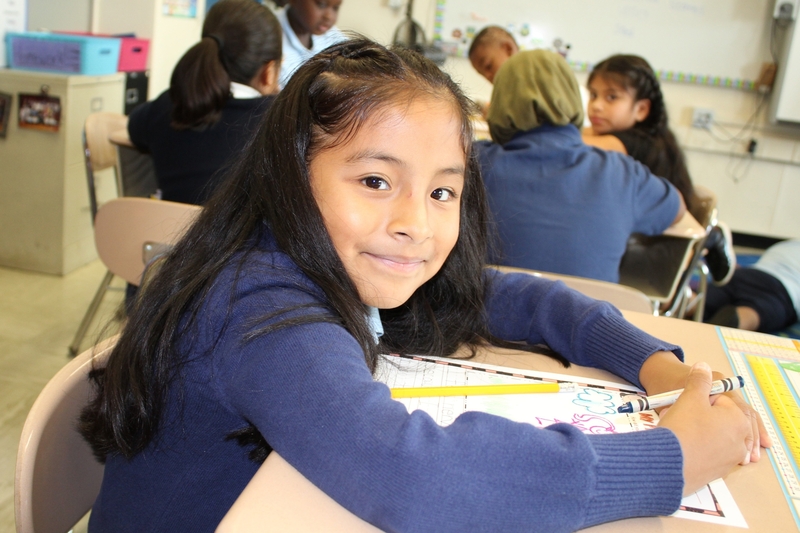 Hyde Leadership Charter School is the only K–12 college-preparatory school serving students and families in the Hunts Point section of the South Bronx, the highest-risk community for children in New York City. 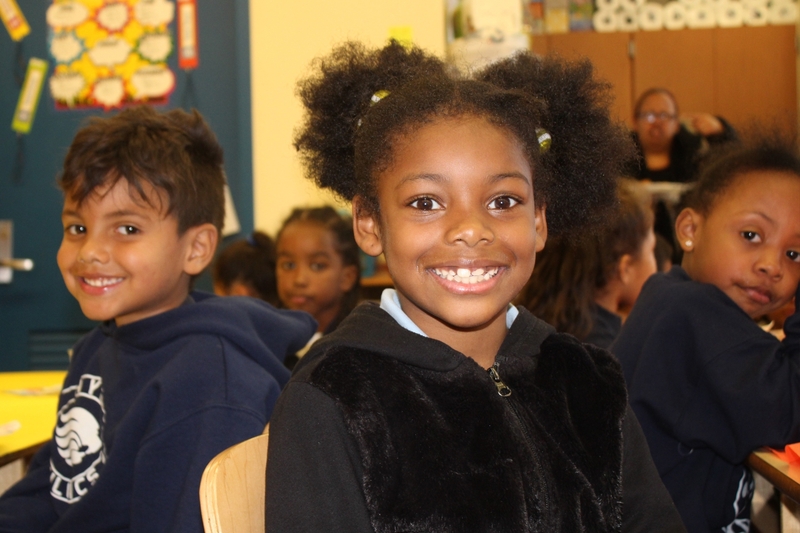 With our Family-Based Character Education Model, over 90% of our students graduate from high school each year, preparing them for college and for life. 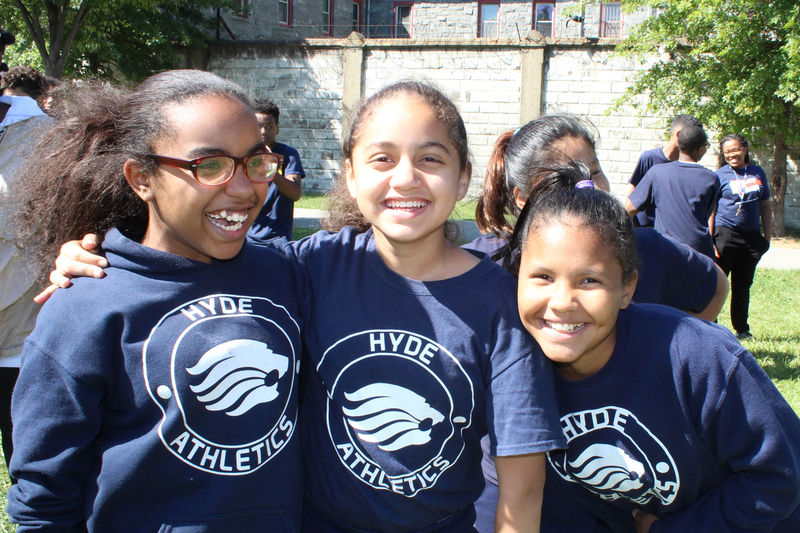 The year the fundamental principles of Hyde’s Family-Based Character education approach are developed by Joe Gauld, founder of the Hyde Schools. 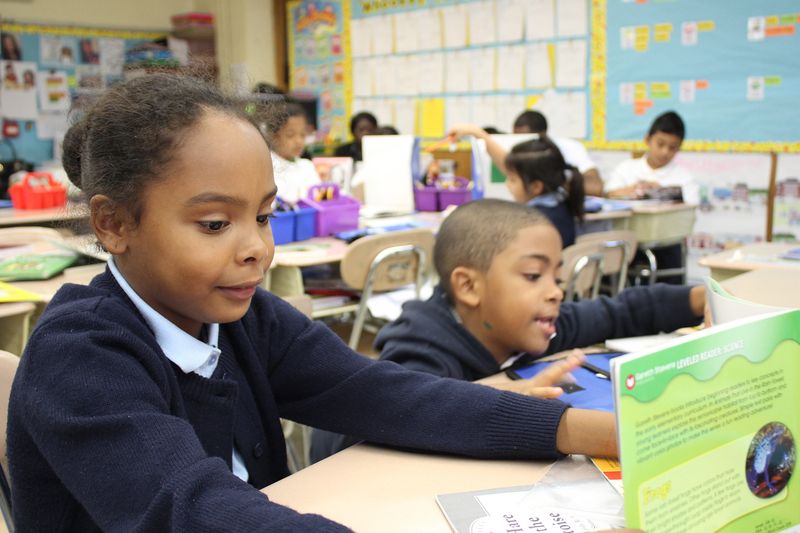 The year Hyde Leadership Charter School is founded in Hunts Point, South Bronx, New York. 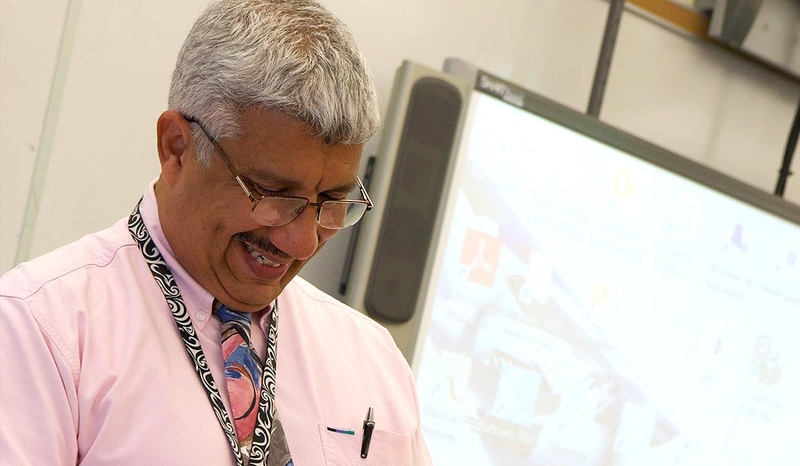 The year construction is completed and doors open to Hyde’s new high school – the first new educational building in Hunts Point in over 30 years. 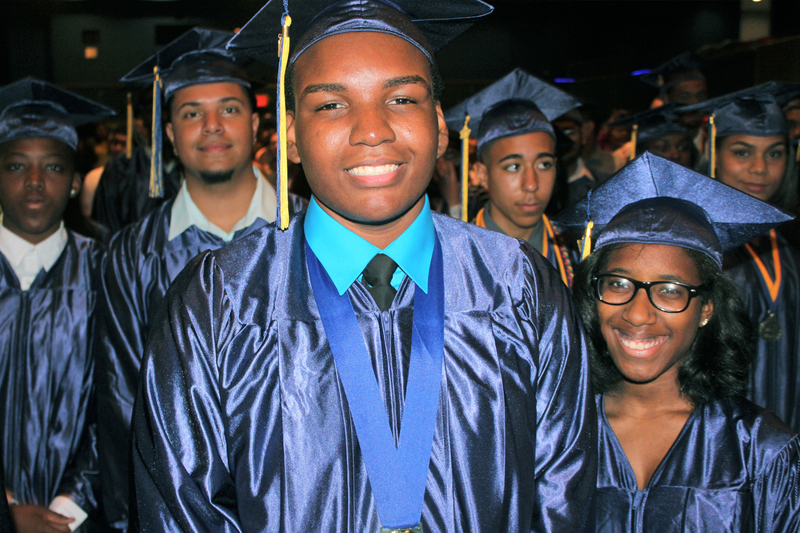 The year of Hyde’s first graduating class – over 90% of Hyde students graduate on time each year.